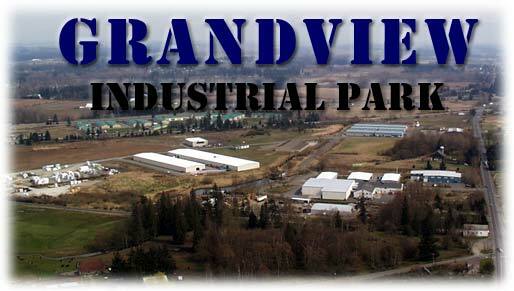 Grandview is a 106-acre fully serviced industrial park, located 1/4 mile west of I-5, it is easily accessed by Grandview Road (Exit 266 - State Highway 548). 8 miles north of Bellingham, Washington, on the I-5 corridor in the Pacific Northwest. 100 miles north of Seattle, Wash.
45 miles south of Vancouver, B.C. 10 miles south of the Canadian border. 106 acre fully serviced industrial park. 1/4 mile west of Interstate 5 (exit 266) on state all weather highway (SR 548, Grandview Road). 8 miles north of Bellingham International Airport. Excellent port facilities provided by Port of Bellingham and new large port facilities to be developed at Cherry Point.